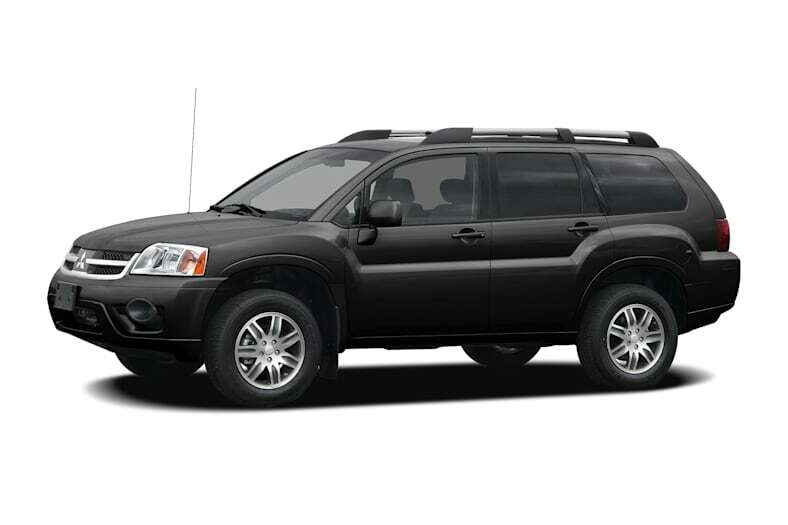 The Endeavor is a midsize sport utility that seats five, with generous space in the front and rear seats. Despite its rugged appearance, the Endeavor is more like a car than a truck The Endeavor is available in only two trim levels: LS and Limited. Each is available with front-wheel drive or all-wheel drive. All are powered by a 3.8-liter V6 making 225 horsepower mounted transversely (sideways) and mated to a four-speed automatic transmission with Sportronic manual shifting capability. Safety features on all Endeavors include dual-stage frontal airbags and front seat-mounted side-impact airbags, side-curtain airbags, rollover protection, anti-lock brakes with electronic brake-force distribution, traction control, and a tire-pressure monitor. For 2007, the Mitsubishi Endeavor gets side-curtain airbags and rollover protection.